Adsense/Google have entered into a settlement for those publishers who had their earnings taken between May 20, 2010 and to May 7, 2018. 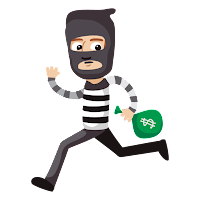 It has been estimated as many as 200,000 Americans and 20,000 Canadians could be entitled to claim their stolen money back. The final date has been extended to February with the final date for claims December 17th. 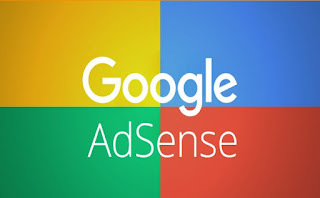 AdSense/Google was accused of breach of contract, that it improperly withheld unpaid amounts, and breached the implied covenant of good faith and fair dealing with it's customers. The lawsuit was filed in May 2014 by a company known as Free Range Content. It was preceded by an anonymous employee whistle blower allegation that Adsense/Google had internal policies to take earnings by banning publishers even if they had done nothing wrong.